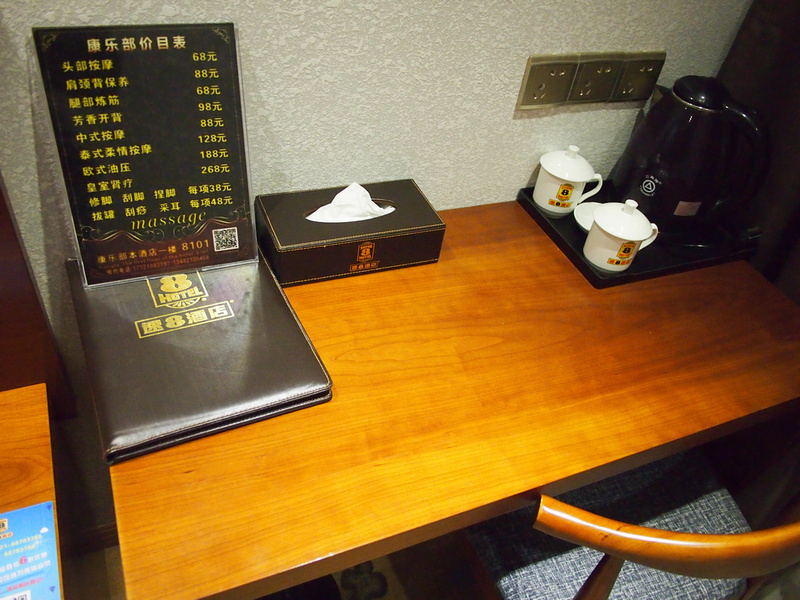 I stayed at the Super 8 Shanghai Pudong Airport Shop in Shanghai. I rarely stay at airport hotels, but on this particular trip I was arriving late and only in Shanghai for a day, so it made sense to be near the airport. The Pudong side of Shanghai is massive. From the Bund (on the old Shanghai side of the river) to Pudong Airport is 44km. I have stayed in Pudong before, but far closer to the centre of town, and even that was far from everything. 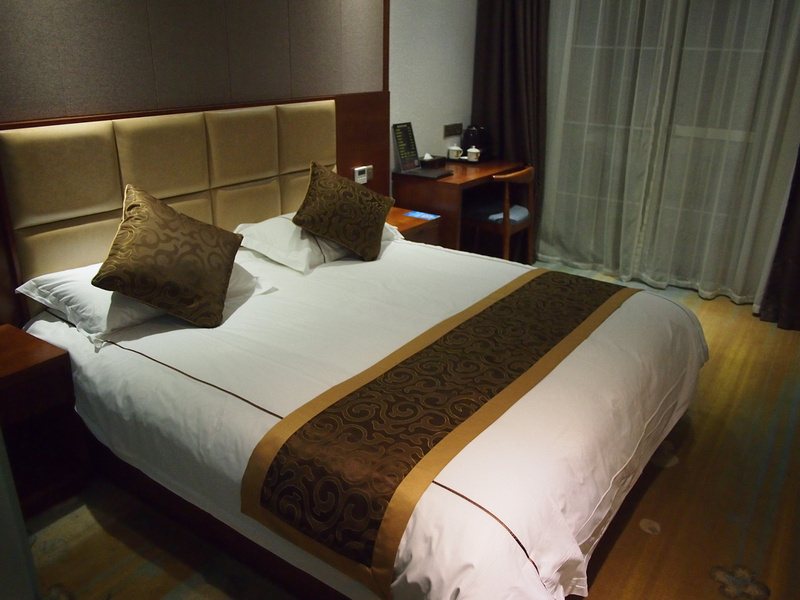 The hotel is also known as Bo Ai International Hotel, and the address can also be written as 4120 Renmintang Road. 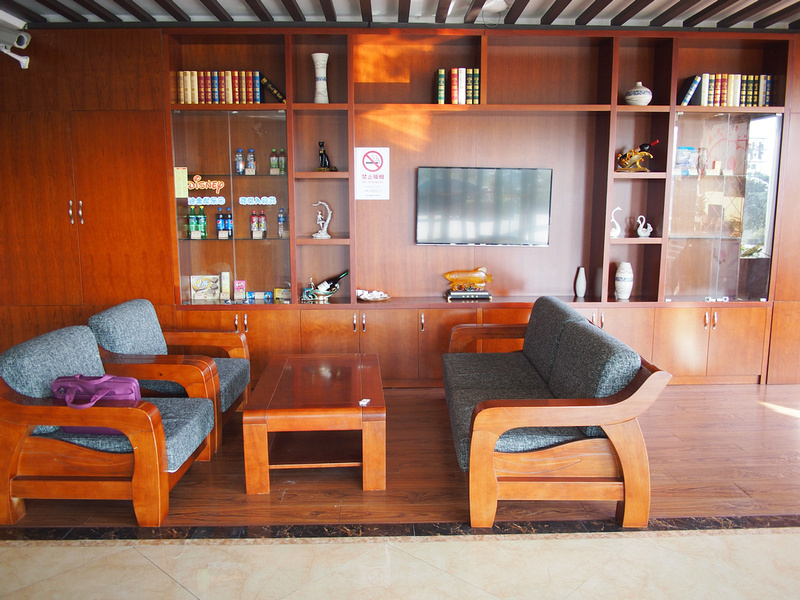 The hotel is less than 10 minutes drive from Pudong Airport and there is a free airport pickup and drop-off service by the hotel. I was arriving so late though that the service had stopped, so I had to get a taxi. You will need to save the address on your phone as it is a bit hard to describe when you are at the taxi rank. I don’t think the taxi driver was happy with me either, once he saw how close his fare was to the airport. It cost about 50 RMB for the taxi. While the airport pickup isn’t 24-hours, the reception is 24-hours, which was something I checked first. I figured that a night shift receptionist at a Chinese hotel isn’t going to know English, but we managed to communicate through a translating app. My room was bright and spacious with a big window, though there was a slight smell of something in the room, like as if it used to be a smokers room 10 years ago and the smell never left. It wasn’t a strong smell like mold, and it wasn’t noticeable after a few seconds. 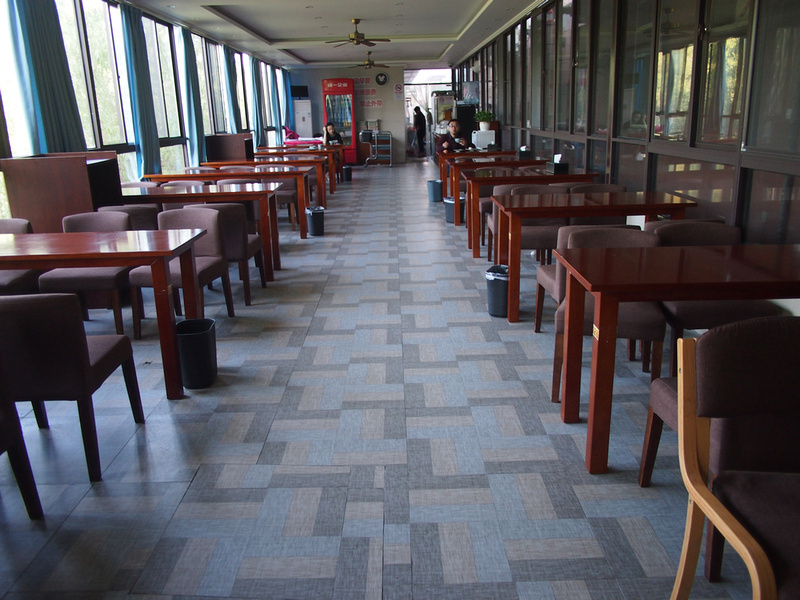 Also the carpet had stains which made the room look messy, when in actual fact it was a clean and modern room. The bed itself was very comfortable with sufficient power outlets nearby. A useful work desk and chair. 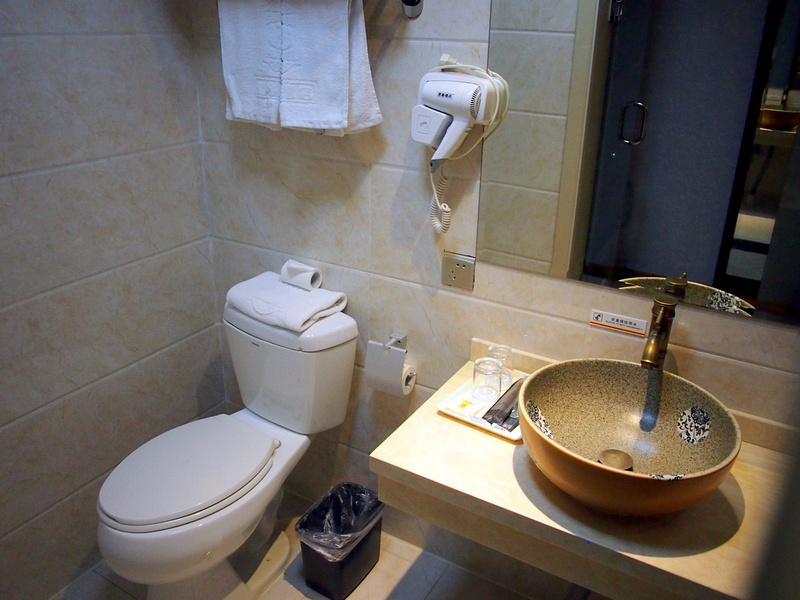 The bathroom was also spacious and it was in a glass box, which has become a common feature in hotels now as a way to make bathrooms feel more bright and spacious. Fortunately it wasn’t clear glass, which I have seen some hotels do. I was travelling by myself so that didn’t matter anyway. 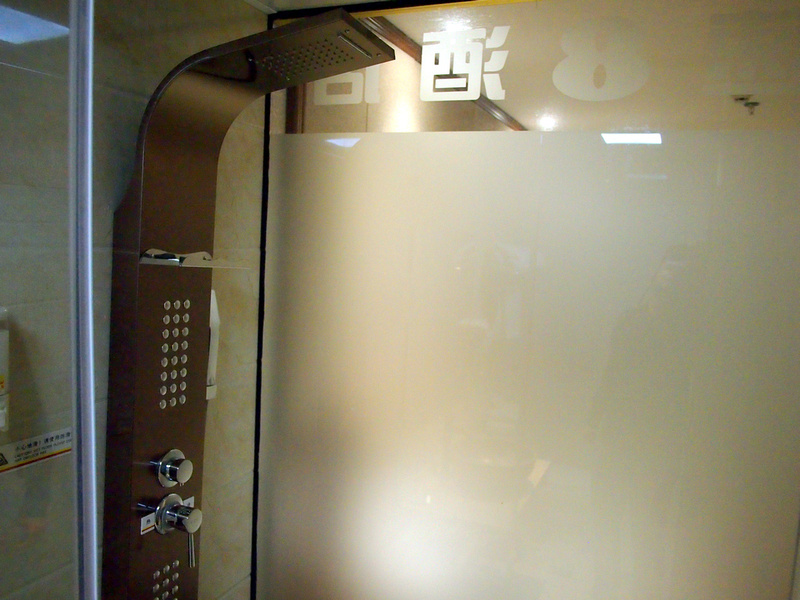 The bathroom had one of those super showers with multiple nozzle options. Sure enough it was set to shoot sideways when I turned it on, so it took a few goes in the cold water to work out how to pilot the thing. There is a breakfast service downstairs which was included in my booking. I figured there was not going to be much in the neighbourhood to eat, so I booked the breakfast. I figured correctly. 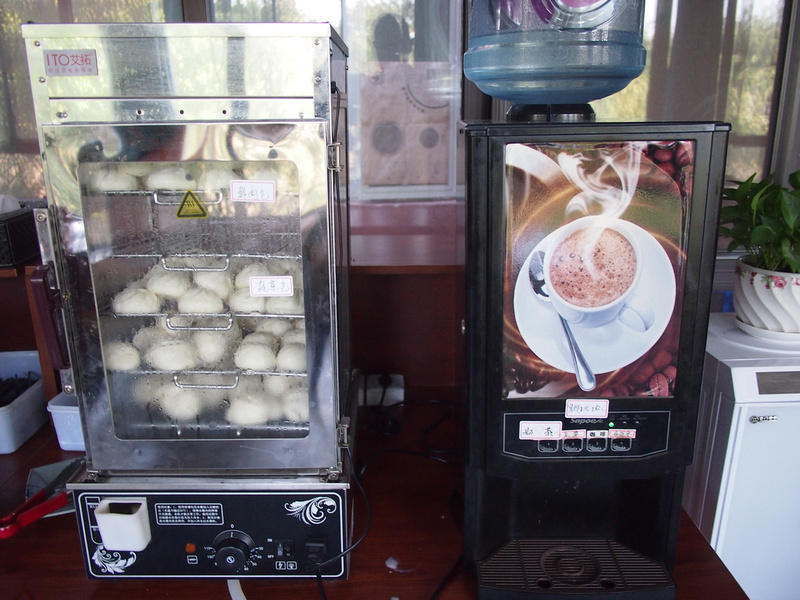 The breakfast is standard Chinese-style with noodles, breakfast buns, and bad coffee. There is free wifi throughout the property. Remember that you are in China so websites like Facebook and Google are blocked. Get a VPN before you go. When I booked I thought the hotel looked close to a metro station. I forgot how big and sprawling Shanghai is and the metro wasn’t really near anything (apparently I can’t read a scale on the map). The airport shuttle bus stops at the metro station on the way, so I got that for my one day in Shanghai. Coming back in the evening I thought I would walk back from the metro instead, and it took 45 minutes along boring busy roads to do so. 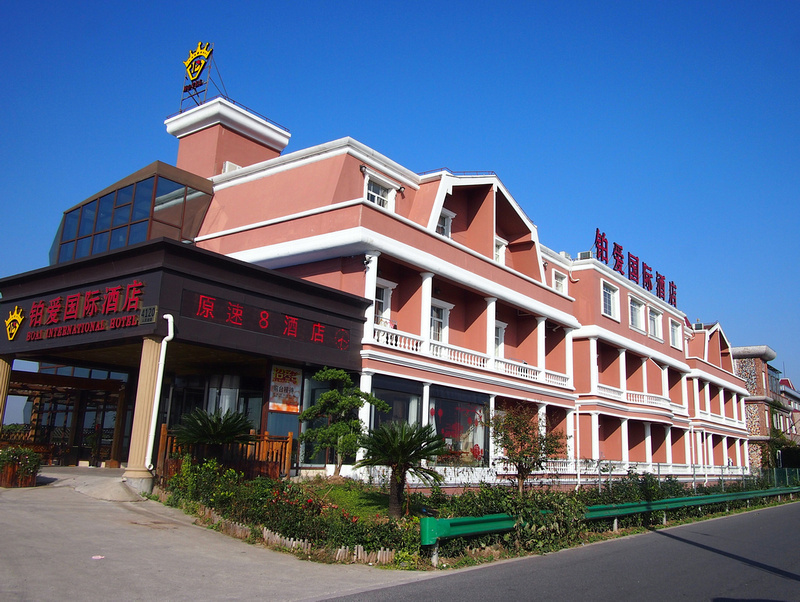 Overall this was a useful place to stay for being near Pudong Airport, which is the only reason you would stay here. 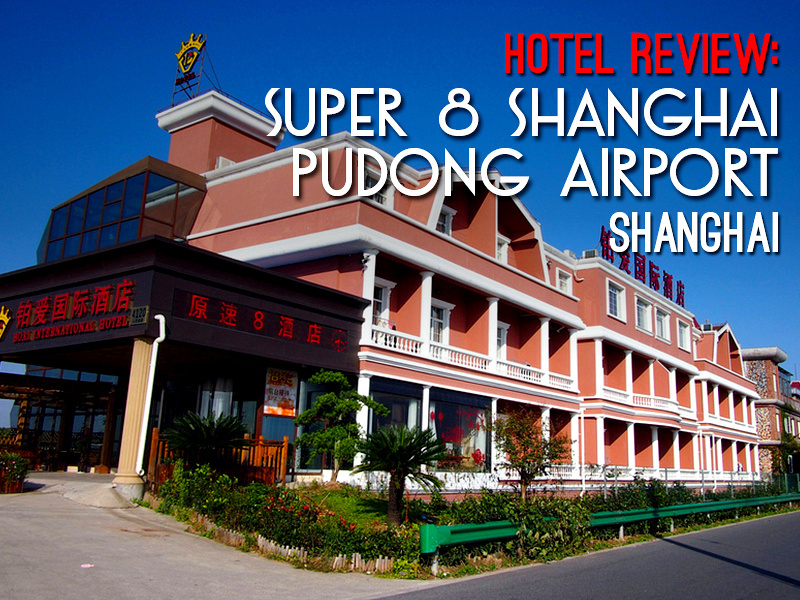 Book the Super 8 Shanghai Pudong Airport Shop online or search for more hotels in Shanghai.